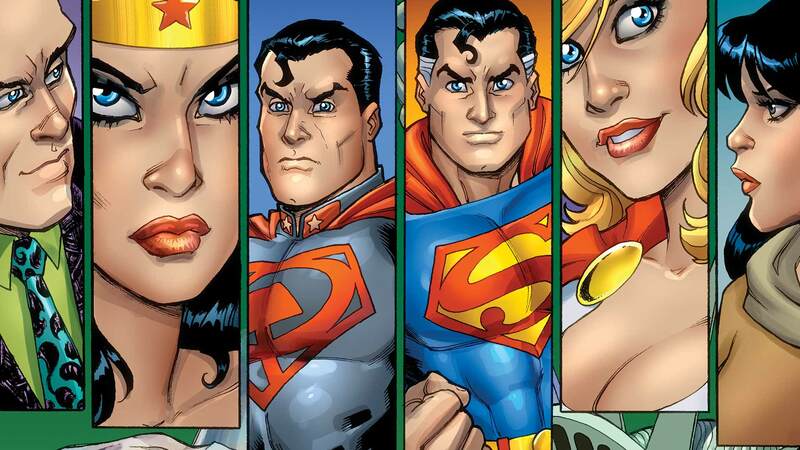 This week DC continue their run on Convergence which is taking up their whole multiverse right now. At first I thought this story was just to fill in the gap between now and their next reboot but it’s a good time for DC. They are touching on some great side stories and including characters we’ve wanted to see more of for a long time. This week The Red Son Superman even crossed into Action comics. Although in a few months Convergence and Futures End wont matter I can’t help but to think we’re in high for DC at the moment as they seem to be producing comics people have wanted to read for a long time.